We’re bringing Death Salon across the pond to London, April 10-12 2014. There is a robust scholarly death community in the UK and we’re happy to have so many of its luminaries sharing with us in one place, while also bringing some of our favorite Americans in tow. Barts Pathology Museum curator Carla Valentine has done an amazing job leading the curation of these events in this beautiful museum space that is only occasionally open to the public. The talks on each day of the conference represent a part of the dying process; the first day is preparing for death, the second day is the act of dying itself, and the final day is after death. The lineup is subject to change and we should be adding some more speakers and maybe a surprise or two. Tickets are available for the full 3-day program or for individual days. Questions? Email us at info at deathsalon dot org. Death Salon UK, held at Barts Pathology Museum, endeavours to engage various demographics (the public, medical students, historians etc) with aspects of death from a scholarly, medical-humanities perspective. The venue itself, which has grown into a shining example of public engagement, dictates the topics of this three-day conference. 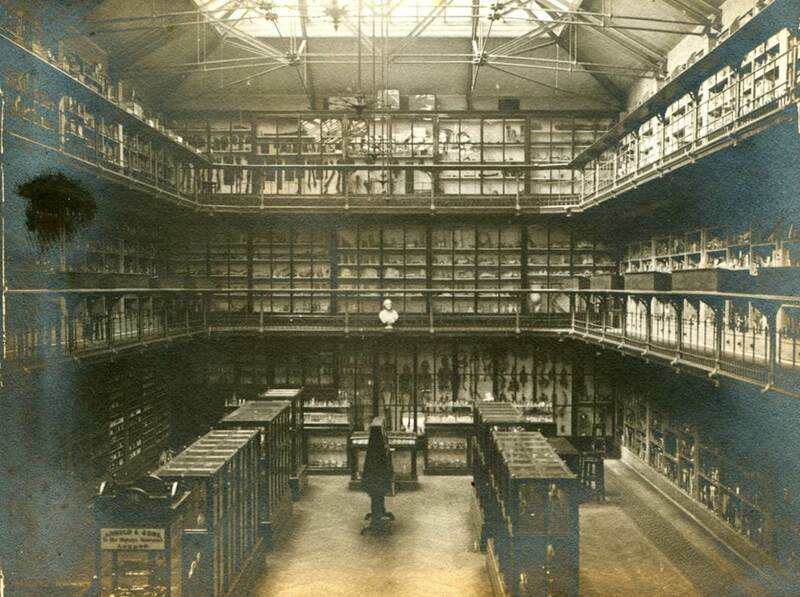 Within the walls of Barts Pathology Museum, history meets medicine, epidemiology meets art, and public health meets literature, meaning that death can be discussed from many angles, not just biomedical science alone. In fact, Death Salon is bringing the work of academics and death professionals to the public in an approachable but intellectual way while also encouraging interdisciplinary collaboration towards the goal of death acceptance and cultural understanding. This three-day event will be split into three loose themes, ante-mortem, peri-mortem and post-mortem and each day will run from approximately 9am (for registration) to 5:30pm. In this way talks are loosely categorised into preparation for death, occurrences around the time of death and events which manifest long after death. Those who purchase three-day tickets will be invited to attend a special ‘opening night’ evening event on Wed April 9th, 3-day ticket holders have been emailed details. Dr Nathan Hefflick, School of Psychology (University of Kent) How death salience can have positive psychological effects when it motivates heightened engagement in life.